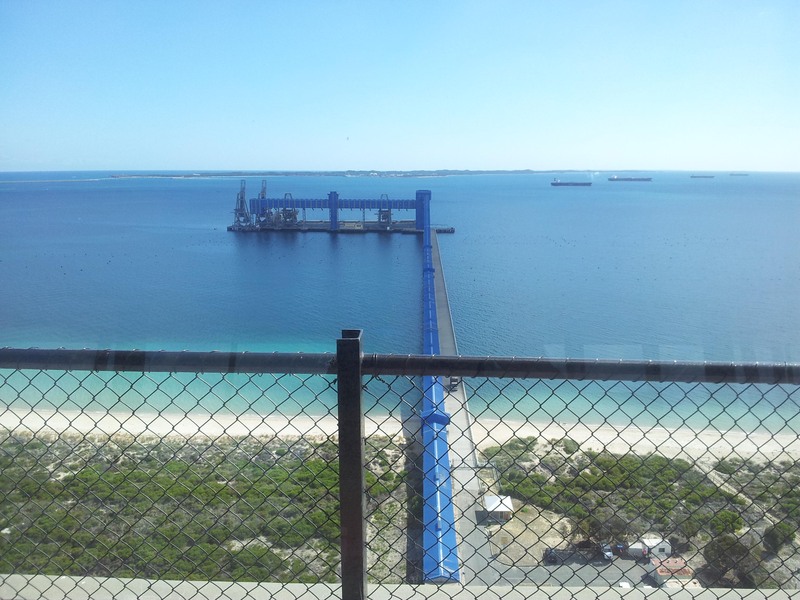 Centrals have been engaged by CBH to carry out remedial works to the Kwinana Storage Terminal. 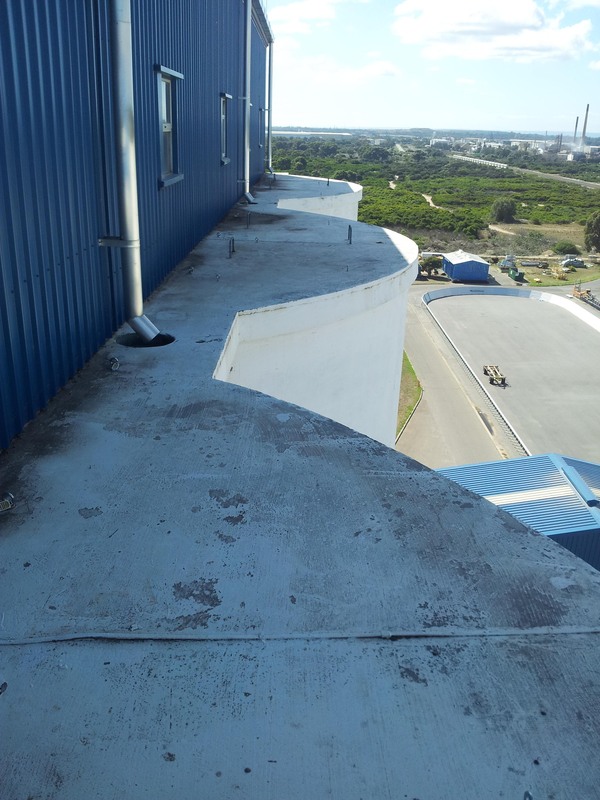 These works require extensive concrete repairs and installation of a new 1300m2 silo roof membrane, re-leveling and grouting of the grain conveyor trestles, repair and replacement of 12,000m2 internal floor screeds and over 1500m2 of joint sealing. 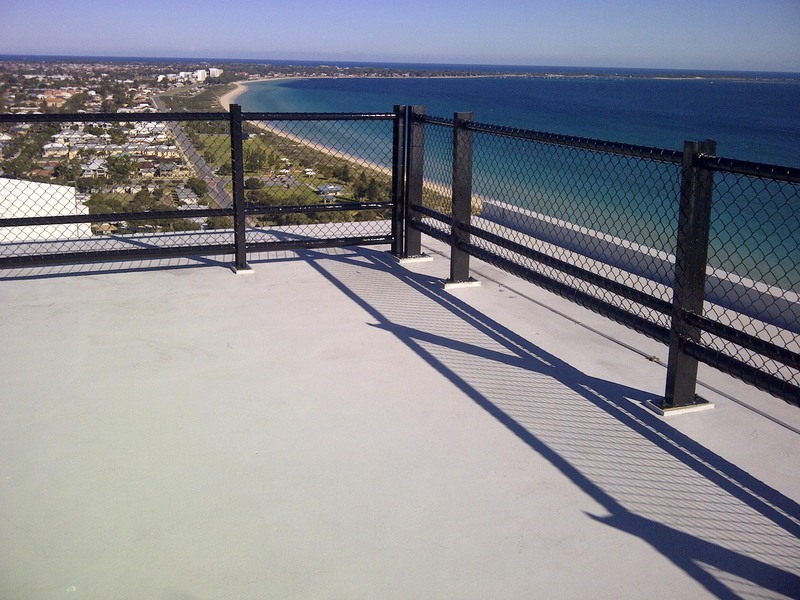 Largest project in the southern hemisphere using Parchem Aegis Fine. 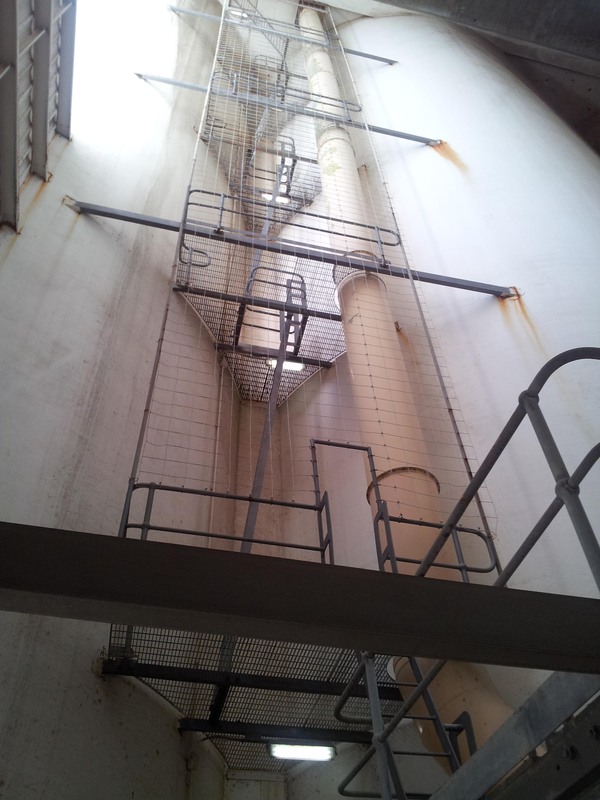 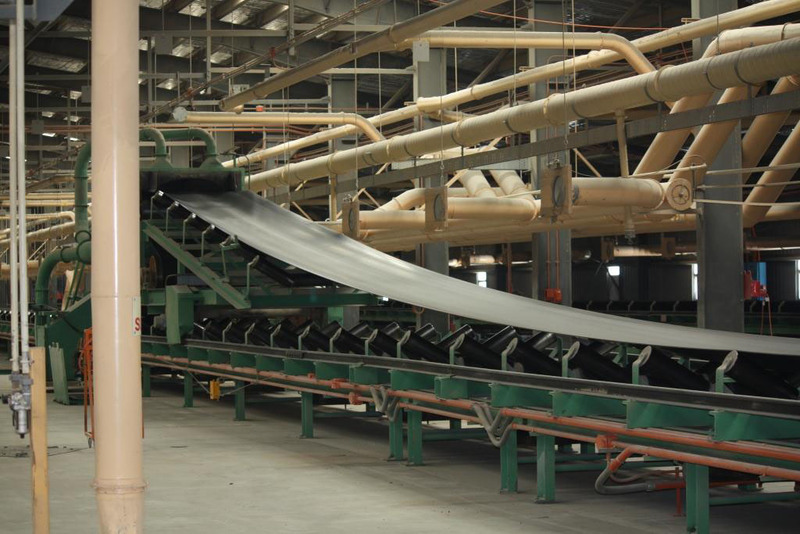 In addition to the remedial scope, the project also includes the application of protective coatings to all external fire escapes and structural steel. 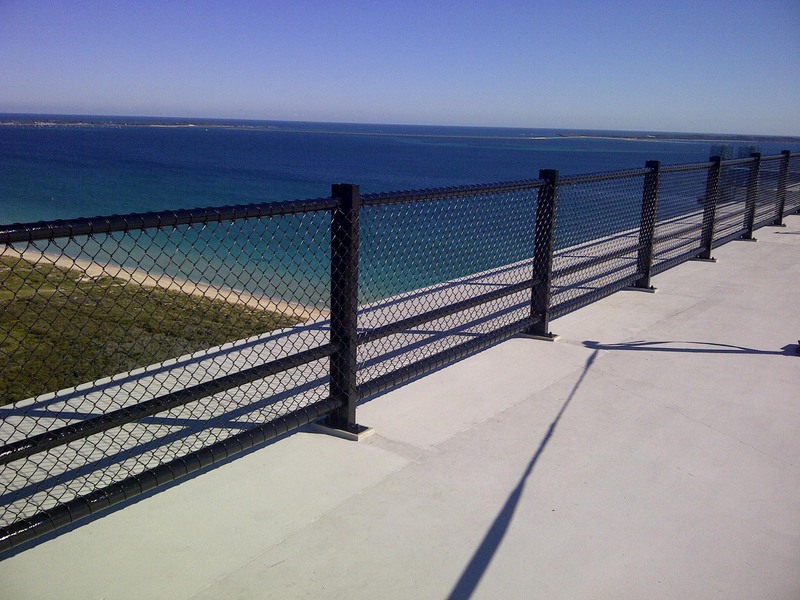 Products: 12,000m2 Parchem Aegis Fine, 1,100m2 Parchem Paveroc, 3,500m2 Emerclad.